23-03-2019, 20:49 - Meridian 3.0 beta3. Does not play nothing! 13-03-2019, 16:14 - Back to MSX after 30+ years! 12-03-2019, 21:13 - Tilburg 1996 - An impression of the fair. 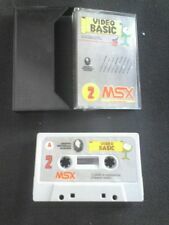 05-03-2019, 10:12 - Greetings from a 1 day old MSX owner! 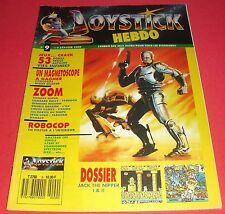 19-02-2019, 23:46 - SymbOS MSX multitasking operating system - help needed!